It's more scientific than you think. 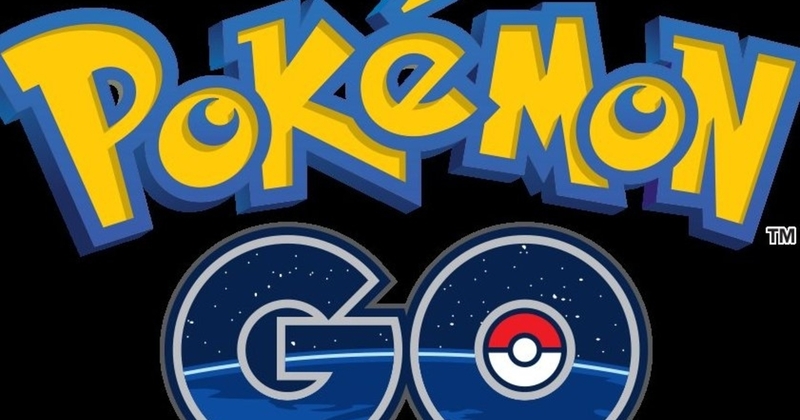 Pokemon Go has hit the major markets for download, and everyone is talking about it. Everyone is walking around with their phone in front of their face, pointing it in all directions, looking for any Pokemon they haven't caught yet. But this phenomenon isn't just limited to Pokemon Go: log into Steam and find any community of players for a game. You'll find people are logging onto a game, and playing for 6-8 hours a day. This wasn't even the extreme side of the spectrum. Some people admitted to me they played over ten hours a day. They didn't play for over ten hours once either: This was routine. Get up, eat breakfast, play a game for ten hours. If you think they're extreme, Pokemon Go isn't shaping up to be much different, and odds are you've downloaded it - and you're glued to it. People are so glued to it that police are reportedly warning people to not drive and use their phones because of this game. This is by no means exclusive to Pokemon Go, and one particular game known for becoming addictive is World of Warcraft. So, what are the reasons people become so addicted? Gaming isn't set up much differently from gambling. Gambling and gaming are similar in some ways, and your classes about psychology are relevant. 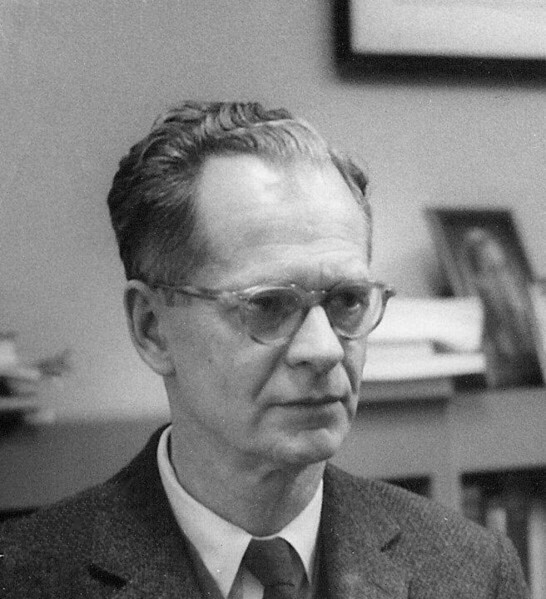 Games utilize operant conditioning, pioneered by B.F. Skinner in the development of his theories regarding learning and behavior. But what the hell is operant conditioning before I explain this to you? Operant conditioning is the ability to change, modify, or train an organism to exhibit certain behavior using reinforcement and punishment. There are two forms of punishment, and two forms of reinforcement. I won't dig too deep into that, but, you should know that these reinforcements occur on schedules. This is all relevant to gambling and also gaming. Skinner's operant conditioning theory explains gambling in this way, in a short version: The machines themselves are put on a varied ratio of when to reward a person playing the machine and how much to reward in these ratios. There are various schedules of reinforcements (or "rewards" - the thing you want to get), and each of these schedules results in a different overall pattern of responding. In the example of gambling, the person playing the machine is reinforced on an average - which means the number of times the person plays the machine isn't the same every time. Say a machine gives a player money on an average of 20 times spun - that means the machine could give you money every 16 times you spin, or 24 times, as long as it averages at 20. This results in a high rate of response - in other words, constantly playing and addictive behavior. Today's games, believe it or not, utilize operant conditioning and the same effect we see in gambling. World of Warcraft utilized the same reinforcement schedule as gambling, and that's why people were so addicted to it. The game set random rewards throughout the levels or areas to keep you playing - the rewards keep you playing. Another reinforcer in games, is, well, just advancing to the next level. Games very much utilize operant conditioning. Any good game developer will utilize aspects of operant conditioning, even if they don't realize it, to keep players involved in the game. Remember, the goal of behaviorism is to modify behavior. Well, okay, what about Pokemon Go? Well, first, what keeps you coming back? Essentially, the game doesn't require all that much of a skill to be mildly successful. It's an easy way to feel good without needing to think about it too much. You capture Pokemon and level up. At the core of the game, though, catching Pokemon leads to immediate gratification. Ultimately, this is reinforcement for the player. Every time you catch a Pokemon, you grow closer to another end goal - leveling up. There's no saying how many Pokemon you need to capture to get to level 5 or level 10. It varies with what kinds of Pokemon you capture. In other words, there's no set amount of captured Pokemon needed to level up, which is even further used as motivation. The randomness of leveling up keeps your motivation going. If you knew you needed, say, only five more Pokemon to level up, you might not play as much - but the randomness of the reward keeps your brain going. As you level up, the reinforcers get more and more coveted - you find rare Pokemon easier. You see more Pokemon more often. This all results in you playing the game. A lot. Why is this? Well, random or intermittent rewards keep people playing, in an effect called the partial reinforcement effect. The behavior is harder to stop assuming there is only reinforcement occurring some of the time - like sometimes, or randomly, leveling up, and sometimes capturing another Pokemon. That's the main reason you can't stop playing. The immediate gratification results in addictive type behavior, and the effects simply three-fold to keep you going with other goals presented. This may seem obvious to you, but those Pokemon are your reinforcement for playing the game. Your behavior as a result of this game is modified. There's a reason why you will constantly play a game instead of talking to your parents, siblings, or friends. There's a reason you will be obsessively doing things - like going for long walks (to find Pokemon) - that you've never done before. It isn't just because you like the game. Every time you succeed, you get a rush of a chemical called dopamine. Dopamine is the "feel good" brain chemical, and with every Pidgey you catch, you also catch some dopamine. In addition, the Pokemon are randomly generated on a ratio more than likely. For example, Pidgey is more common than Scyther. Let's say for every 10 Pidgeys there is one Scyther in a given, set region. There is the ratio of generated Pokemon for a region, and ultimately the time it takes for you to find it, or for the Pokemon to be generated. This is another two ways you're reinforced to continue playing the game: You know what's common and what isn't, and the time it takes to find this rare Pokemon is a schedule in itself: after a variable set amount of time the Pokemon is generated based on the ratio. Assuming you find it, you're rewarded. Your sheer curiosity becomes motivation to continue. Not only that, Pokemon Go takes this a step further with the set up of the gyms. Apparently, gyms can be "taken over" so to speak by people and you need a certain amount of points to get to the levels needed to fight in the gym. This is the larger end goal of the game, which keeps you going even more. The makers of this game were extremely smart with what makes people tick. Not only was all of that utilized, but the game being social only adds fuel to the fire. You need to trade to catch them all, as the motto says. Ultimately the game makers created a game utilizing various aspects of behaviorism, as most games do. Progression, points, and any sort of reward system utilize some form of operant conditioning, and ultimately behavior modification. Gaming addiction is real - in fact, there's an entire subreddit dedicated to this. This is becoming more and more common. Gaming addiction happens because of these behavioral forces and ultimately, the laws of operant conditioning. Do not think for one minute operant conditioning is not used in daily life. So many aspects of your life is a result of conditioning, such as traditional gender roles influencing behavior. 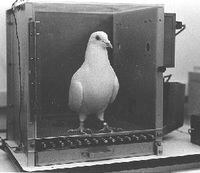 These theories have real life applications - operant conditioning is often used with autism patients, therapy with phobias and anxiety, animal training, etc. This phenomenon can be observed and analyzed in a laboratory setting as well with animals. You might think you'd never do something as ridiculous as looking for pixel Pokemon on your phone, walking around your neighborhood, but here you are. You might never think you'd play a game for ten hours straight and skip dinner every night. You may have. Next time you voluntarily walk the streets looking for Pokemon, ask the question if operant conditioning succeeded in modifying your behavior. I think that answer will be yes.